Explain the concepts of stress and strain in metals. Describe the different properties of metals. Identify the two major classes of metals. 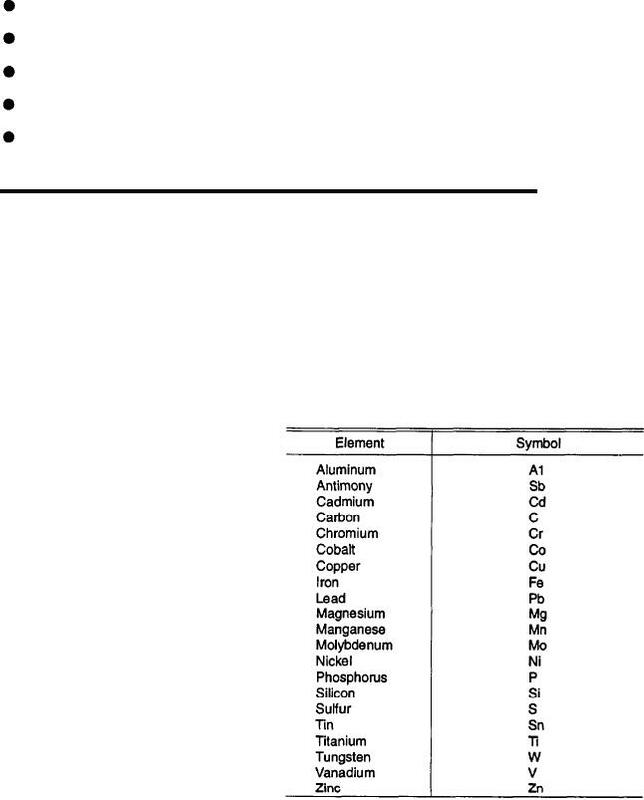 Describe the different types offerrous and nonferrous metals. should have some accurate means of identifying metals. giving you a basic understanding of metallurgy.